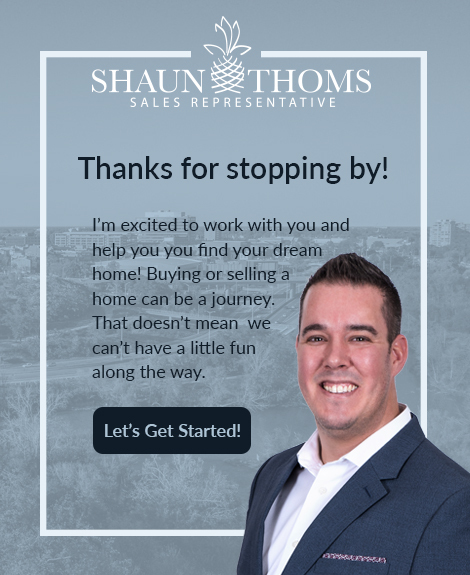 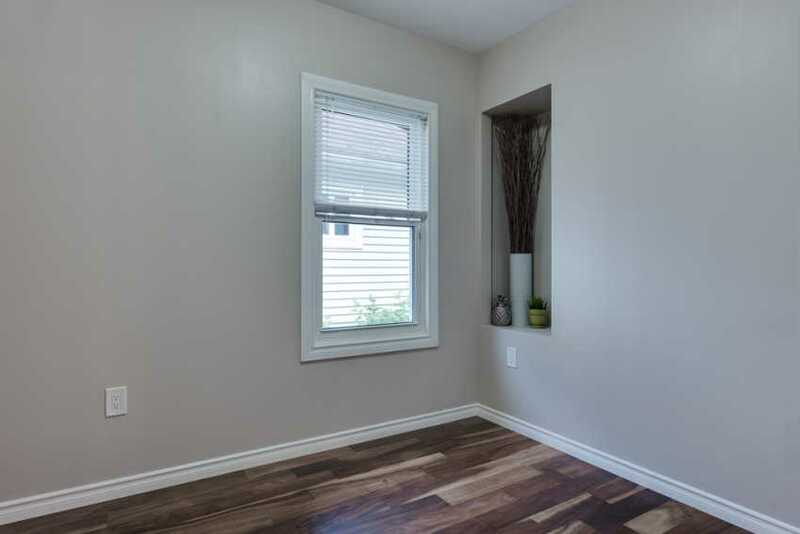 Welcome to 29 Russell Avenue located in beautiful downtown St. Catharines. 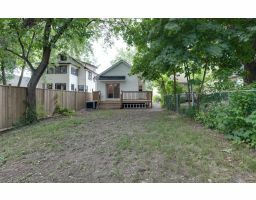 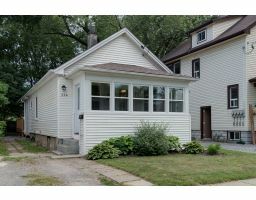 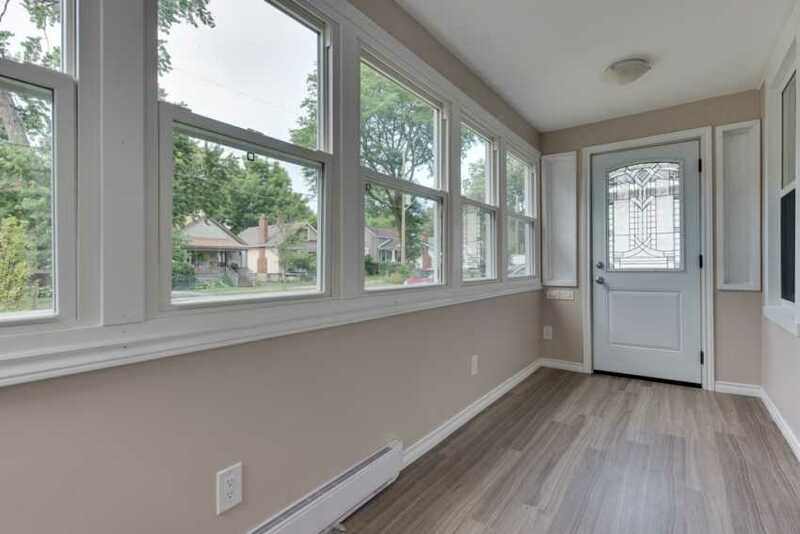 This renovated 3 bedroom bungalow has a number of great features beginning with a covered front porch that has a newer windows and flooring, a perfect spot for a morning coffee. 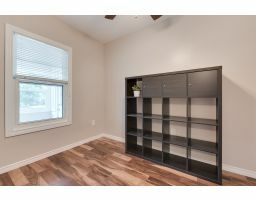 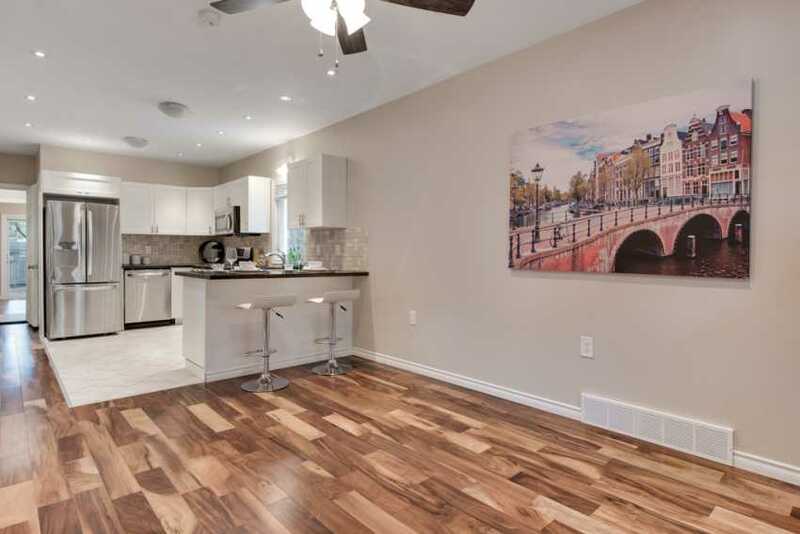 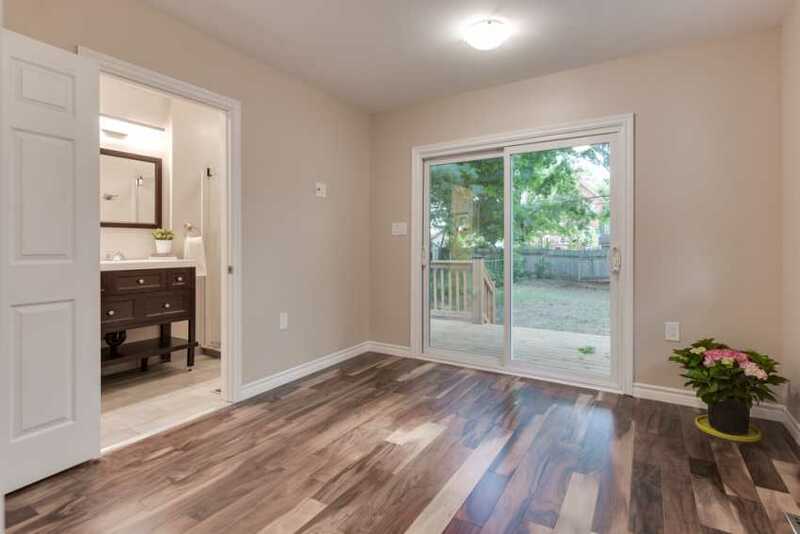 Walking through the interior front door you will find a beautiful open concept layout including a living room with hickory engineered hardwood flooring. 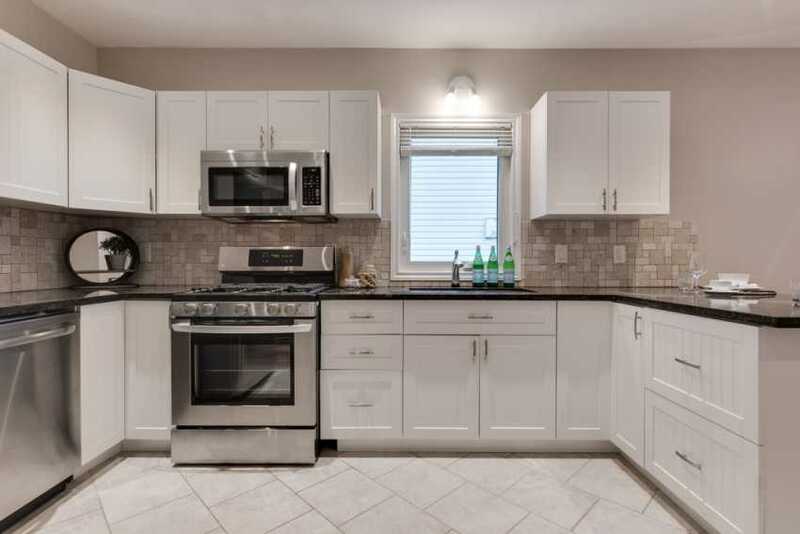 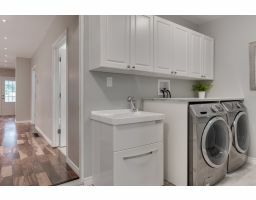 The kitchen has been totally remodeled and is equipped with modern white cabinetry, quartz counter tops, breakfast peninsula with seating for 2 and stainless steel appliances that include a gas range. 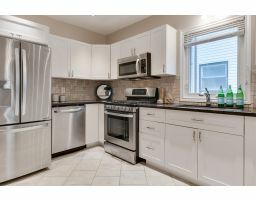 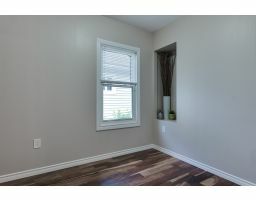 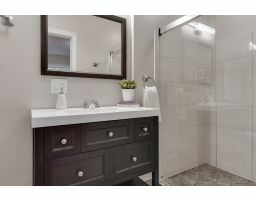 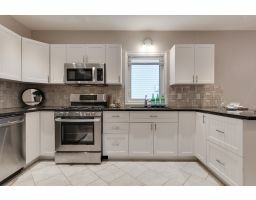 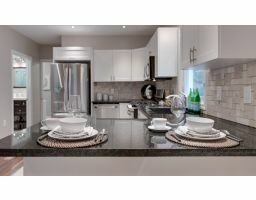 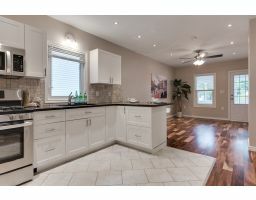 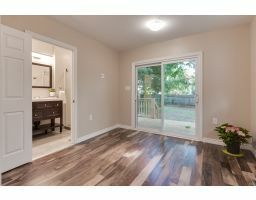 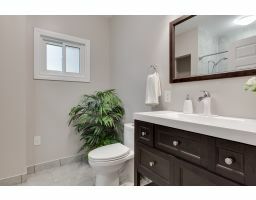 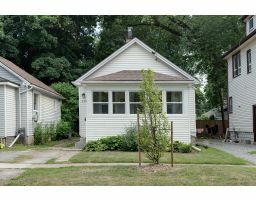 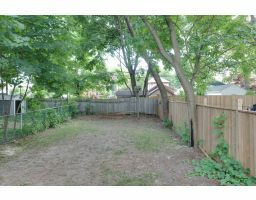 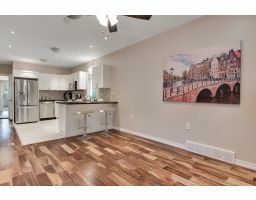 Across from the kitchen you'll find a spacious updated 4 piece bathroom with a jetted soaker tub as well as 2 bedrooms. 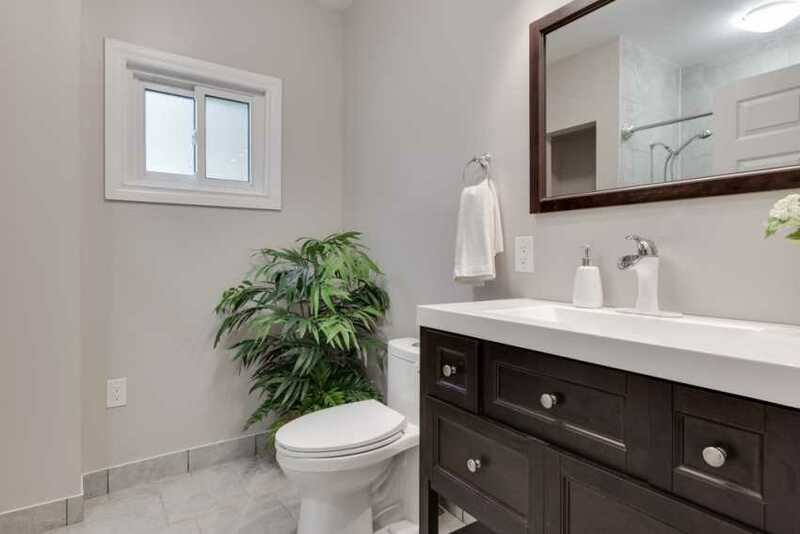 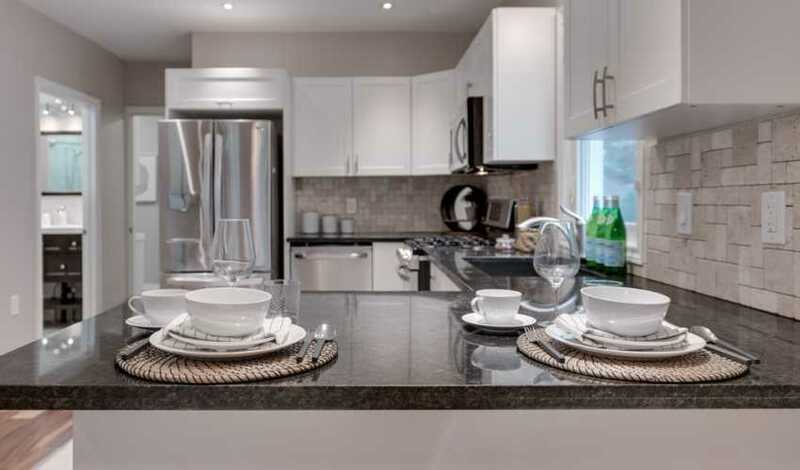 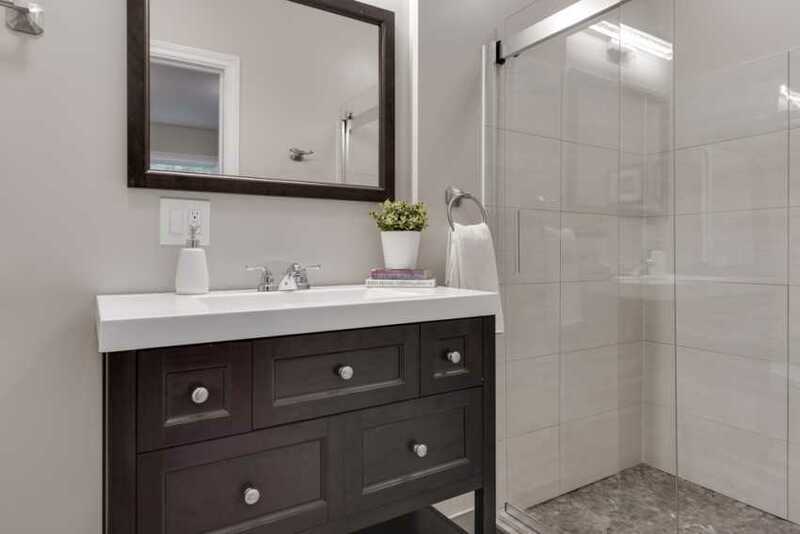 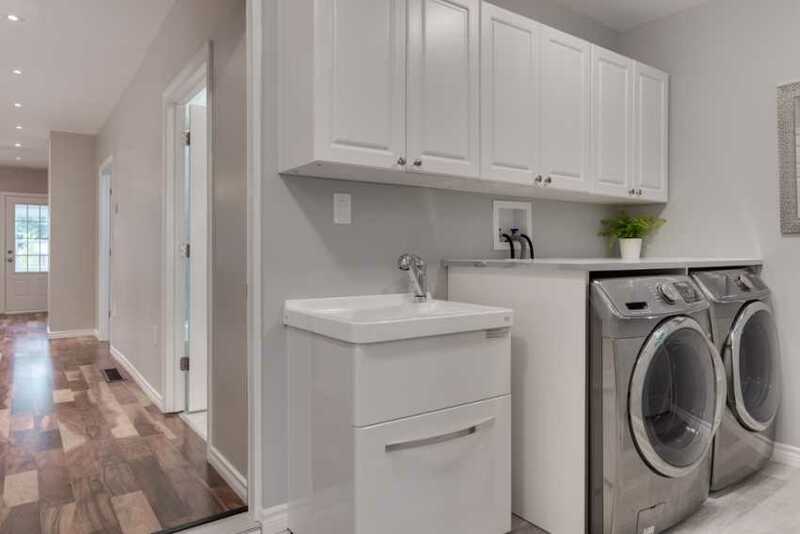 Leading towards the back of the home you'll cross through a clean and tidy laundry room and then arrive at the master bedroom that has its own ensuite as well as a walk-in closet and patio doors to a private wrap around deck. 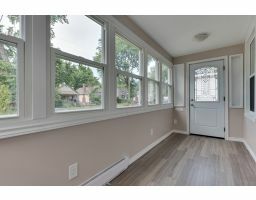 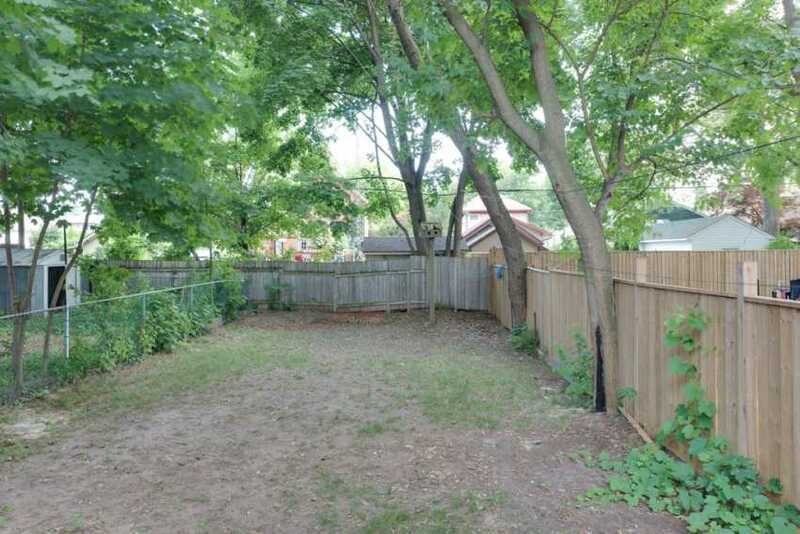 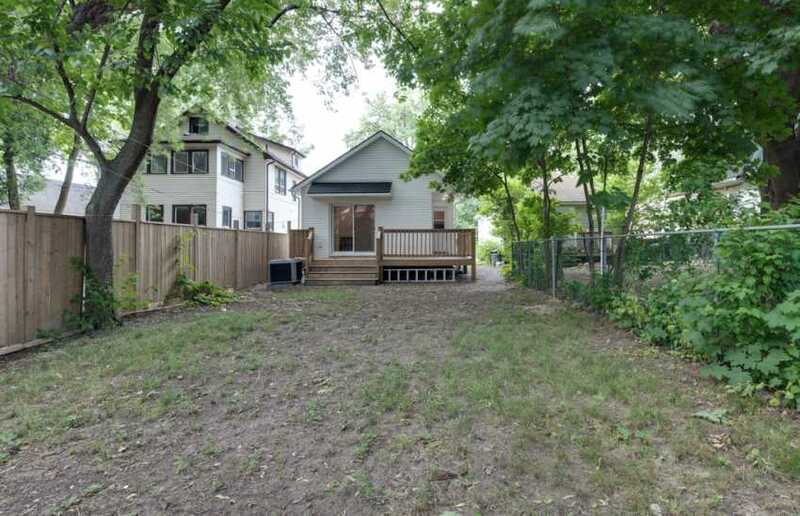 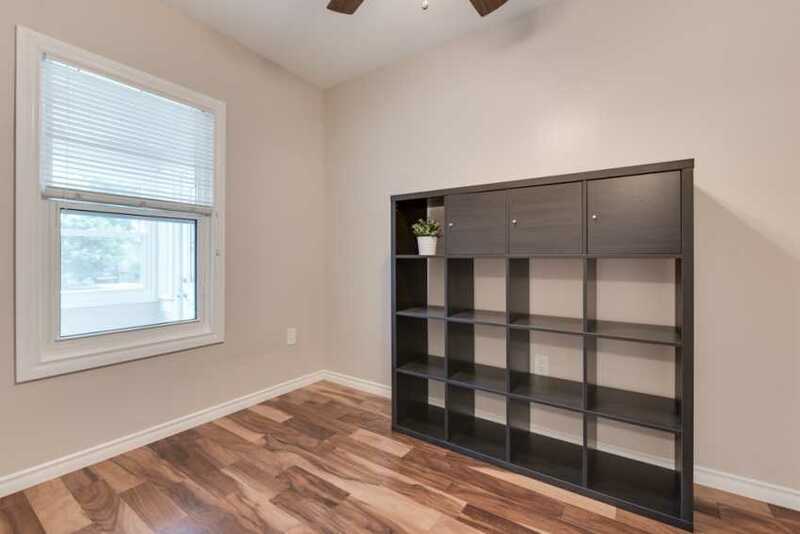 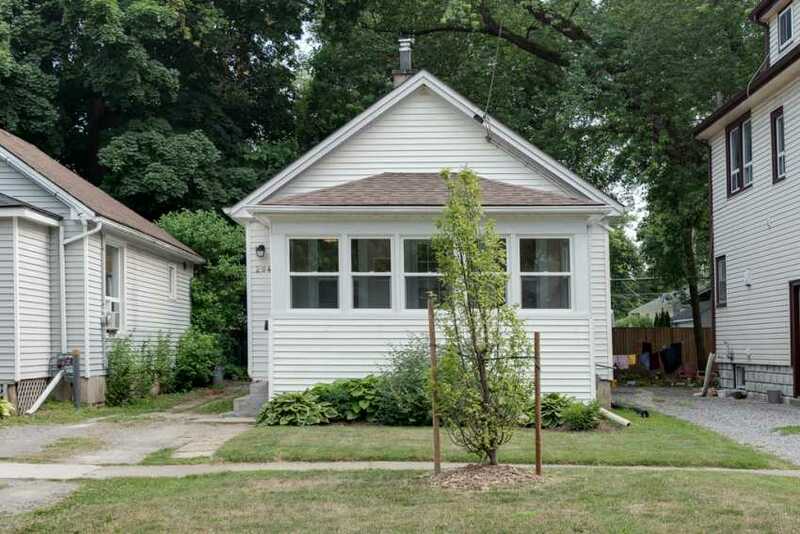 Other notable features of this fantastic home include: All windows have been replaced on the main floor 2016, Pro Seal waterproofed the entire basement and added a sump pump with a transferable warranty in 2018, backyard is a blank palette waiting for the the new buyers own creativity, new central air installed 2018, all appliances included. 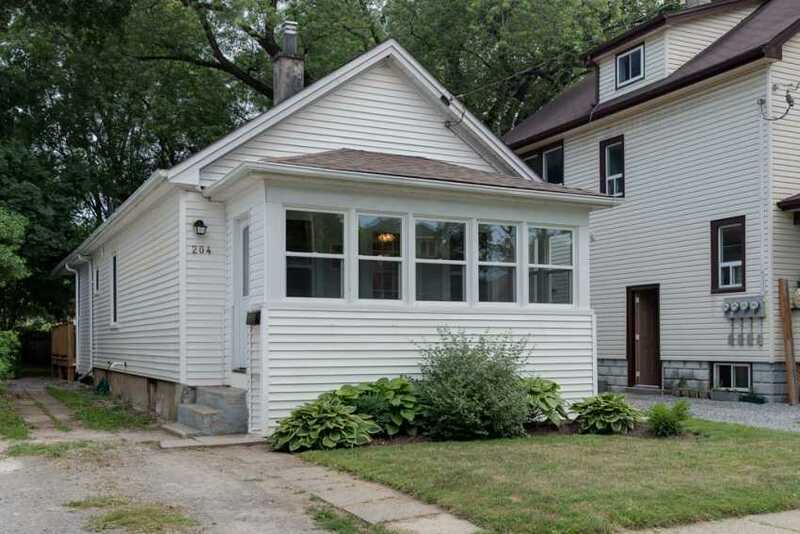 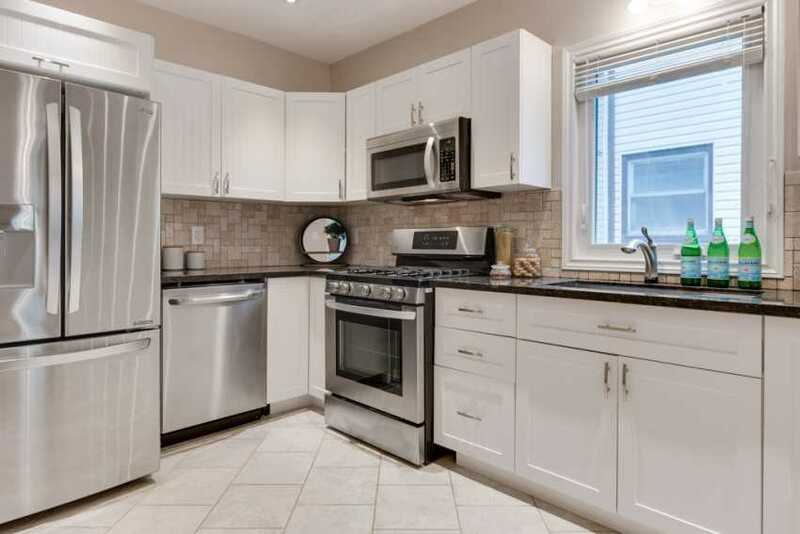 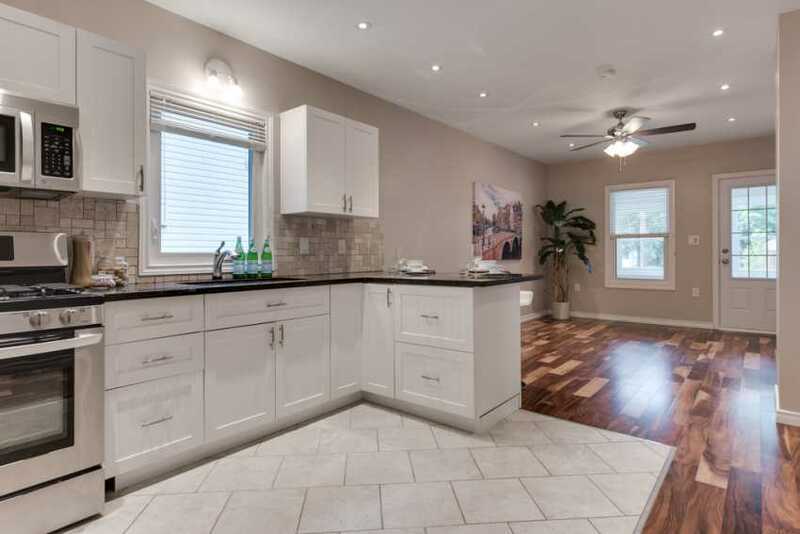 This home has been tastefully renovated an is a must see!